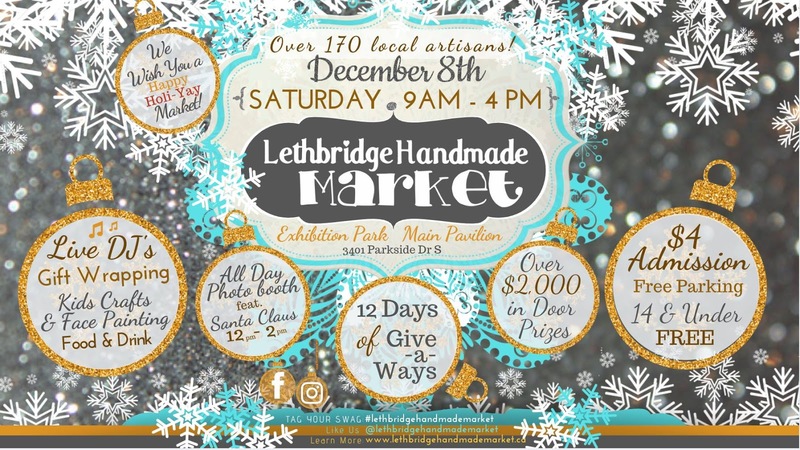 Join us this Saturday at the Exhibition for the Lethbridge Handmade Market! 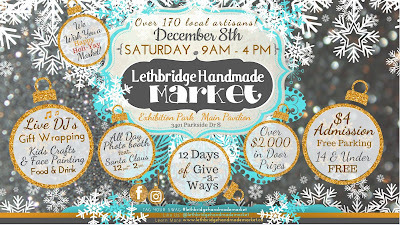 We are all stocked up with lots of handwoven goodies! !